Generally used for Packing- Dosa Batter, Distemper Paste, Tomato Paste, Grease etc. Pneumatically Operated with PLC Controlled especially designed for high viscous Paste. 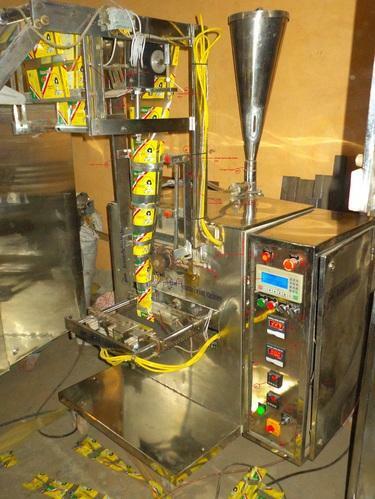 Machine equipped with Paste filling Pump, activated by Pneumatic Cylinder.